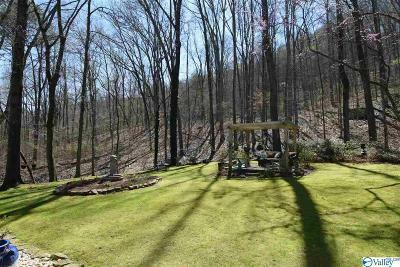 Wyeth Drive! 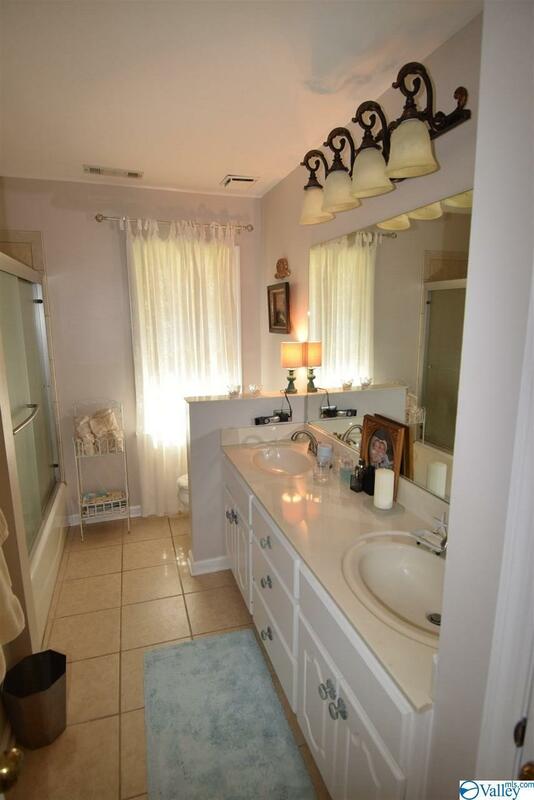 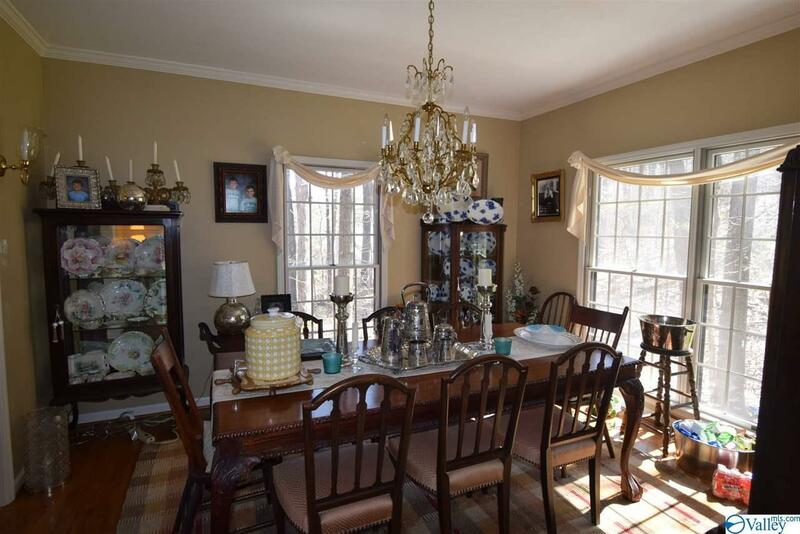 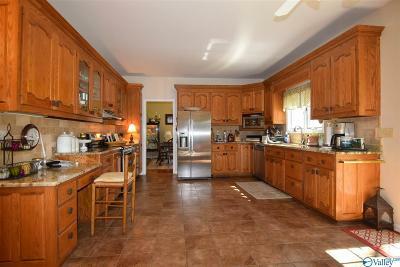 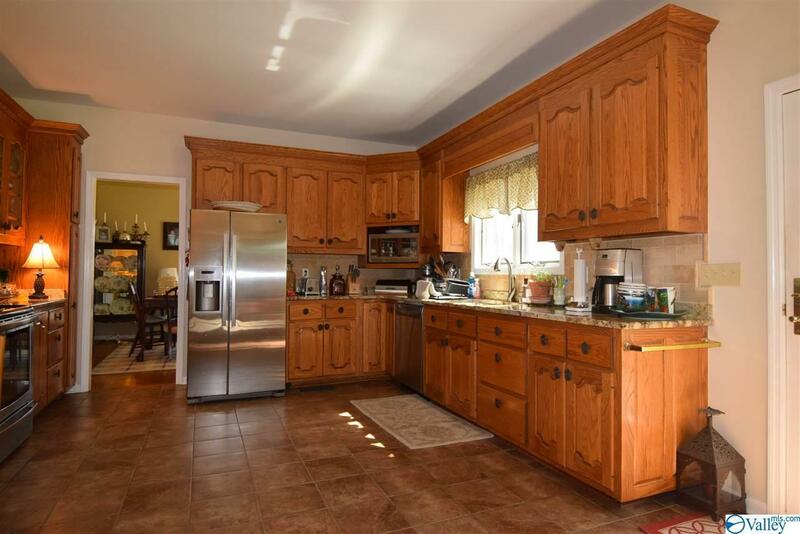 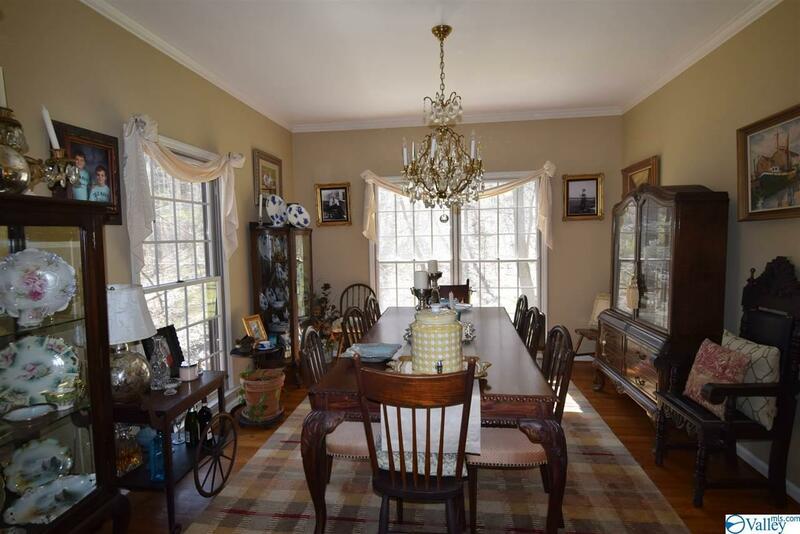 This property is like your own personal preserve! 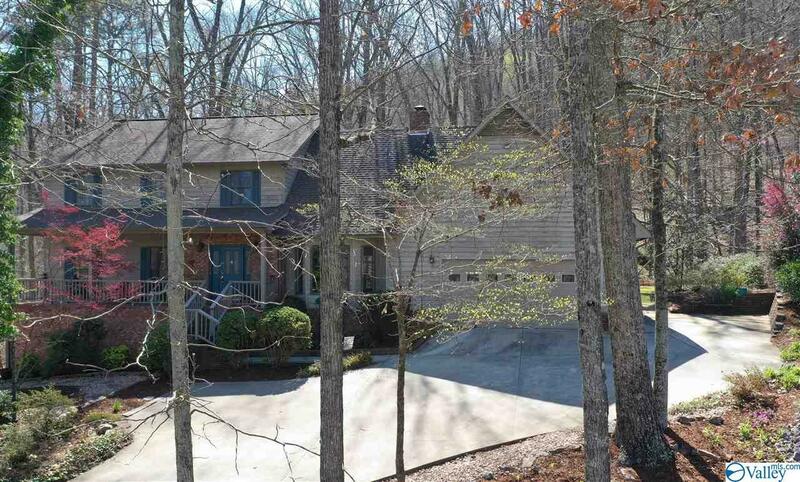 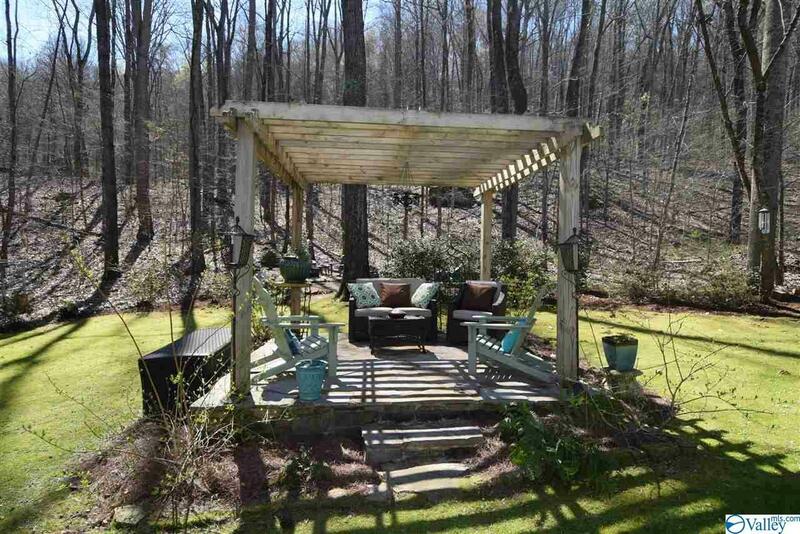 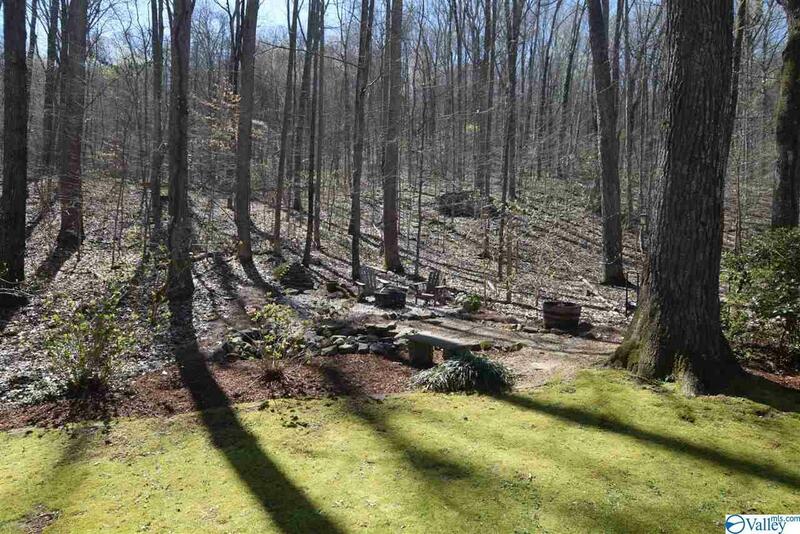 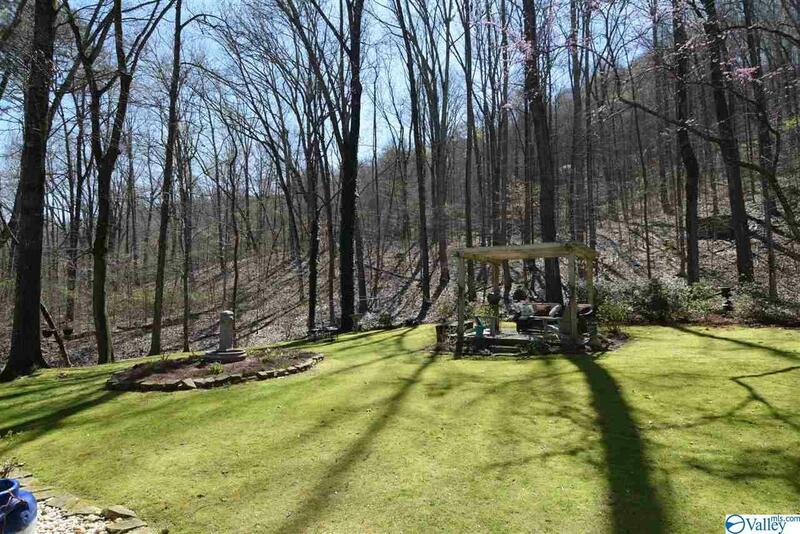 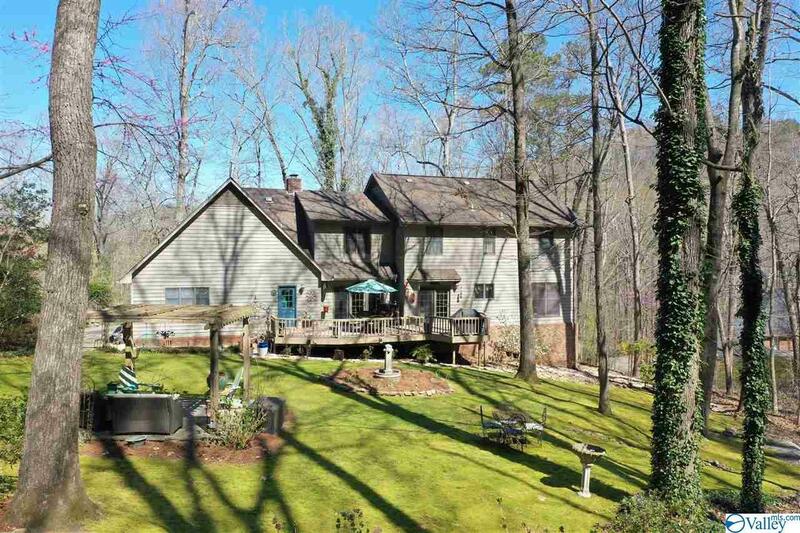 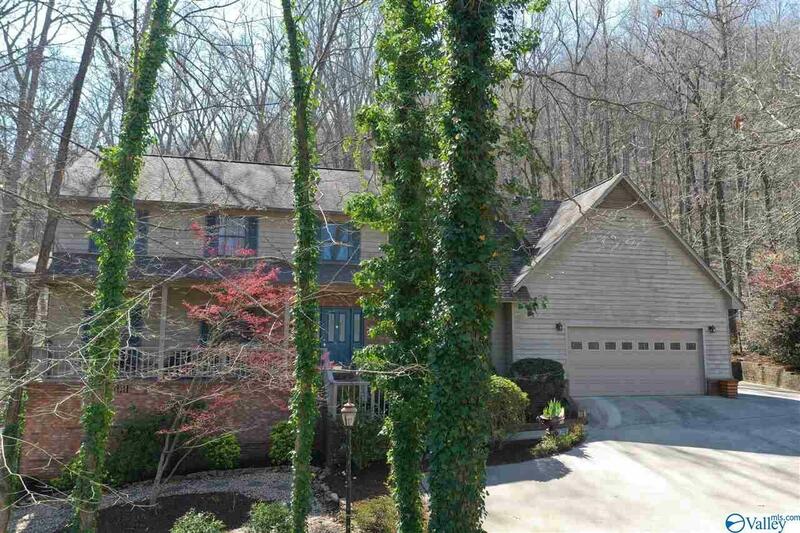 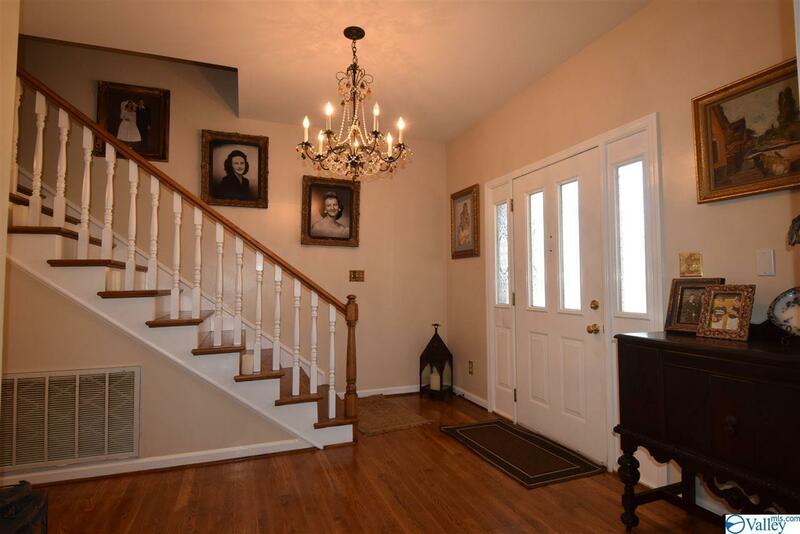 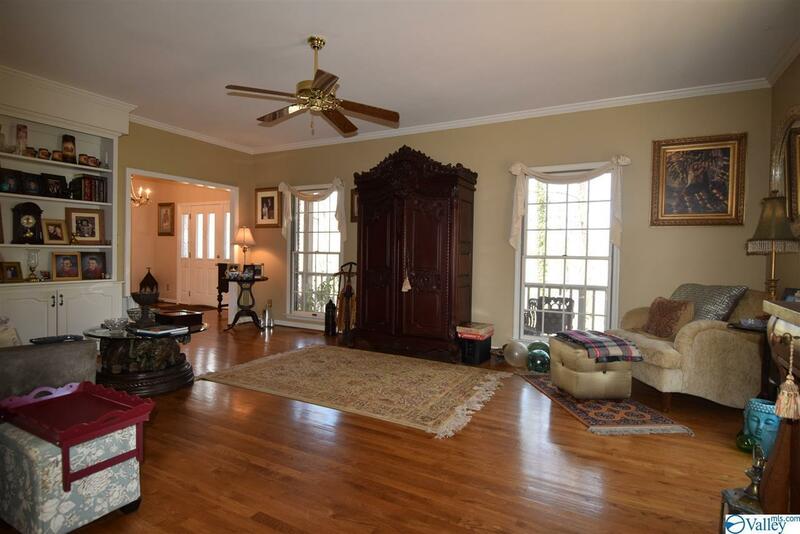 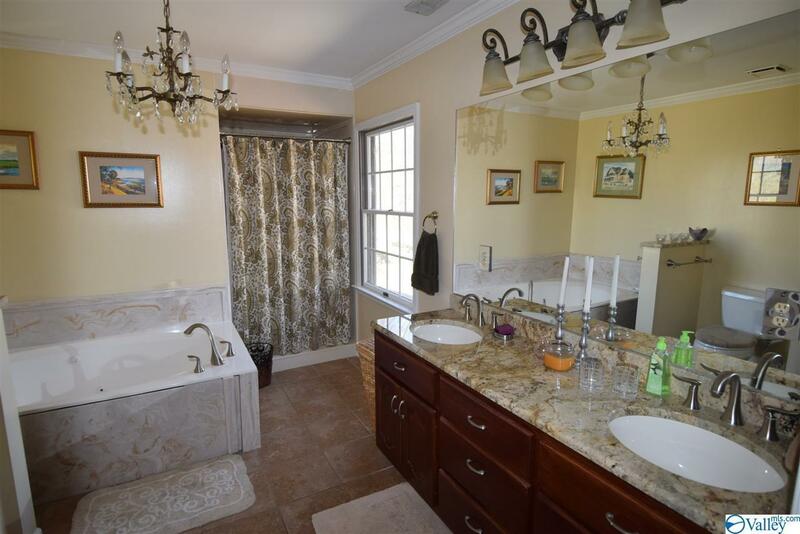 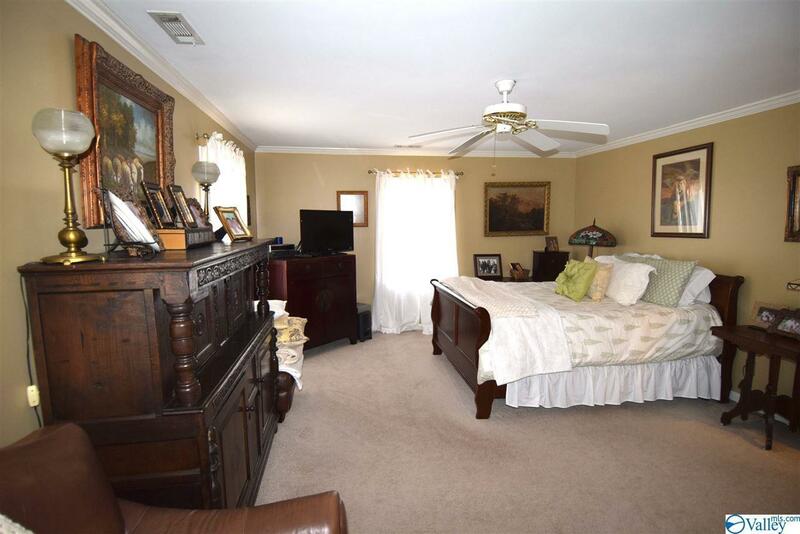 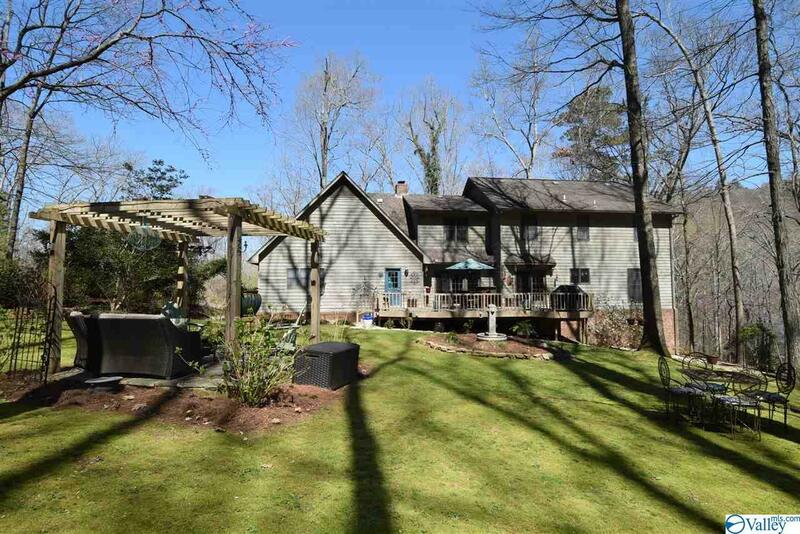 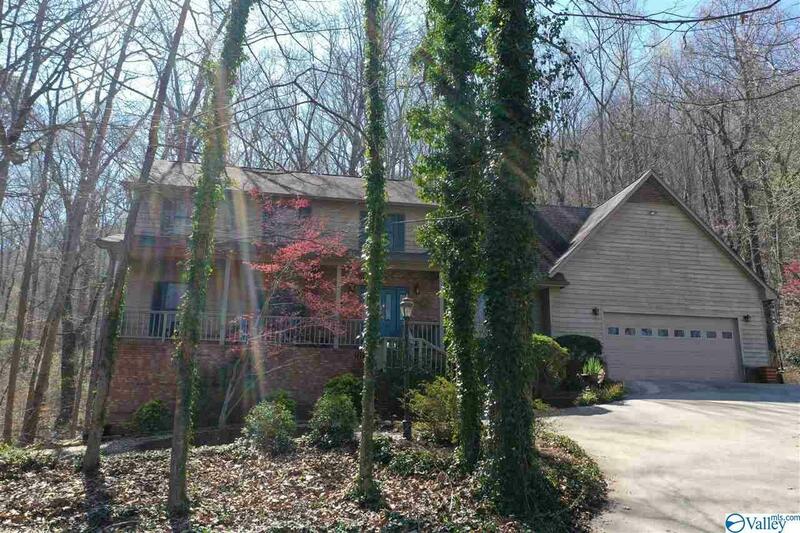 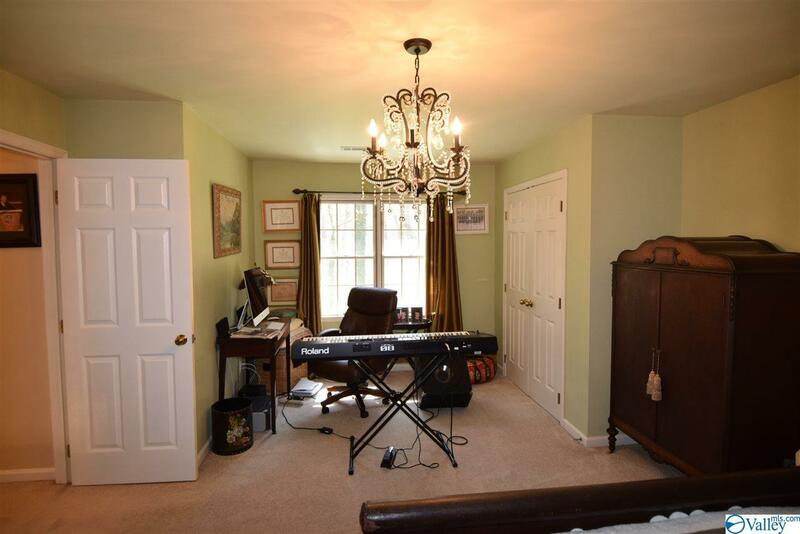 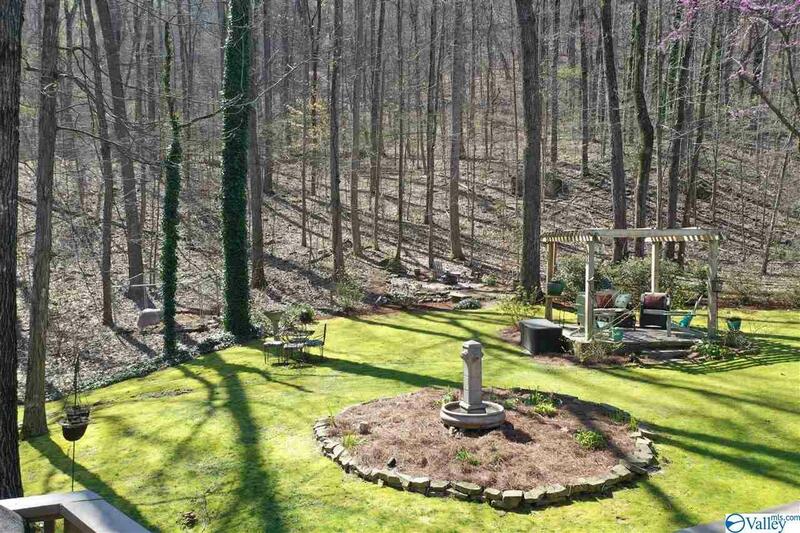 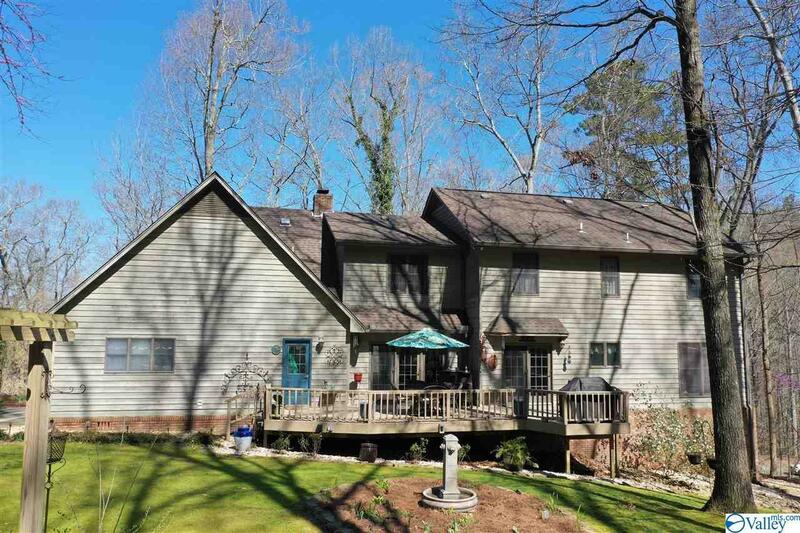 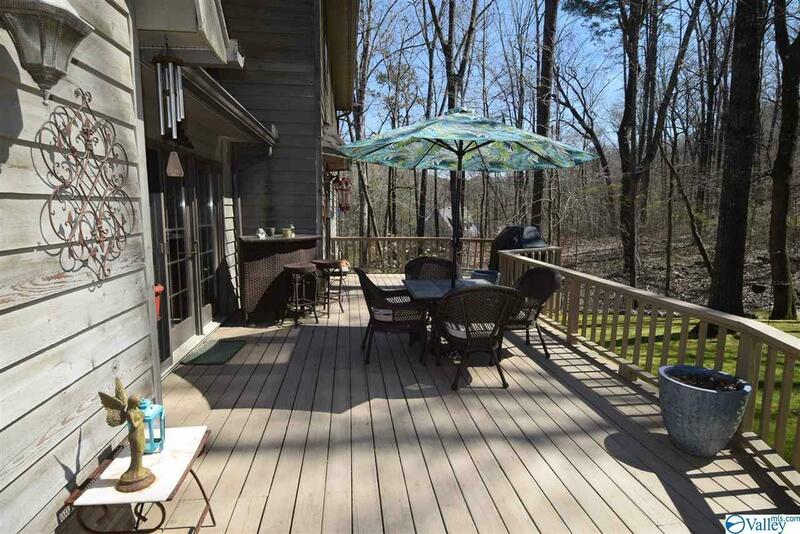 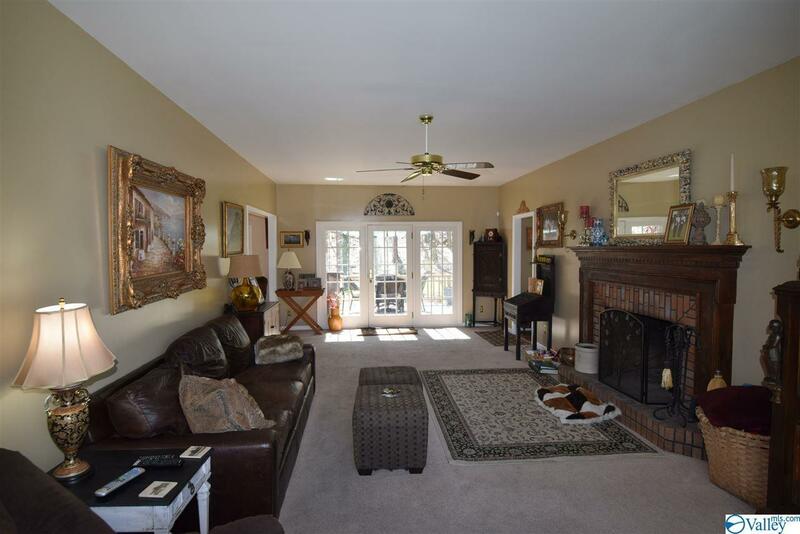 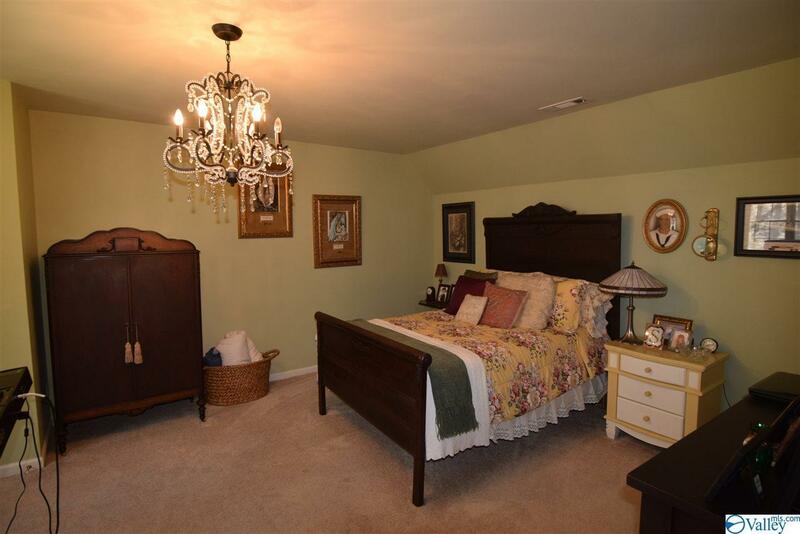 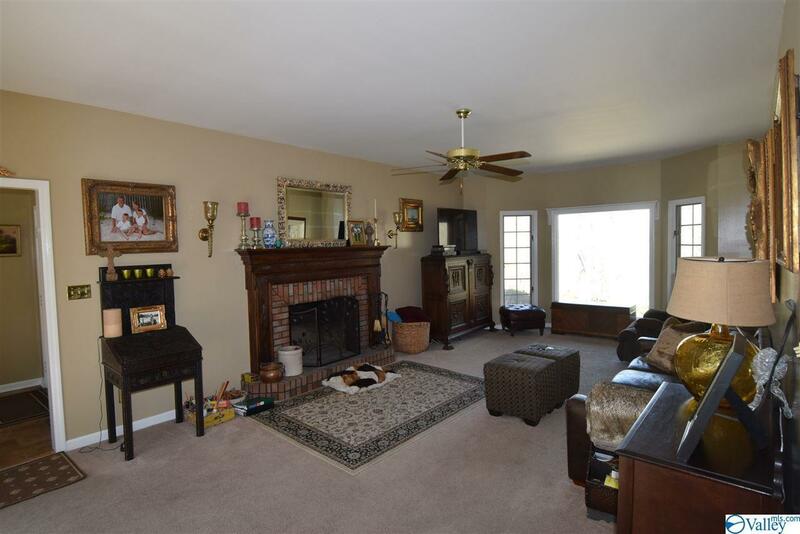 This home is situated on a gorgeous 1.6+/- acre treed lot. 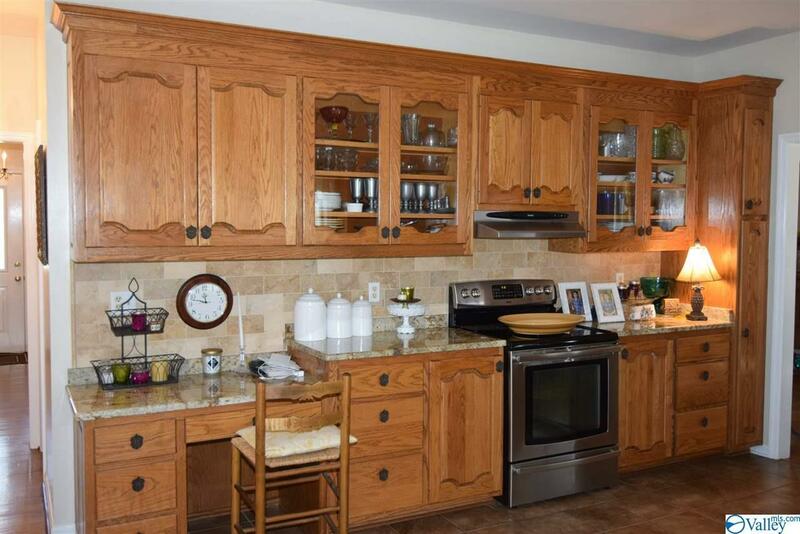 The 4 bedroom home features a modern kitchen with granite countertops, tile backsplash, tile floors and stainless steel appliances. 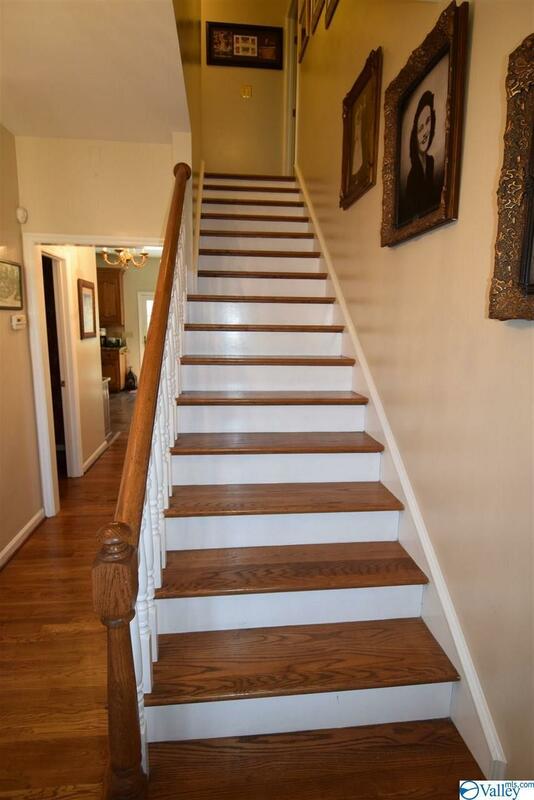 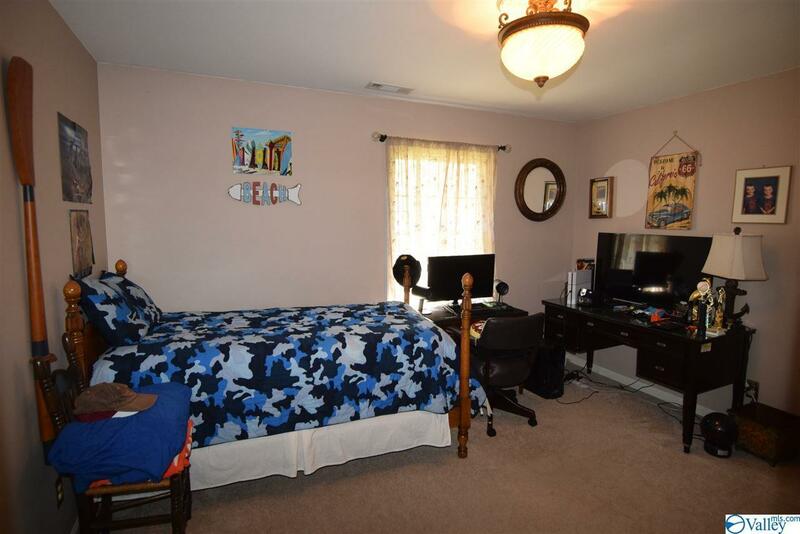 Hardwood floors are in the high traffic areas downstairs. 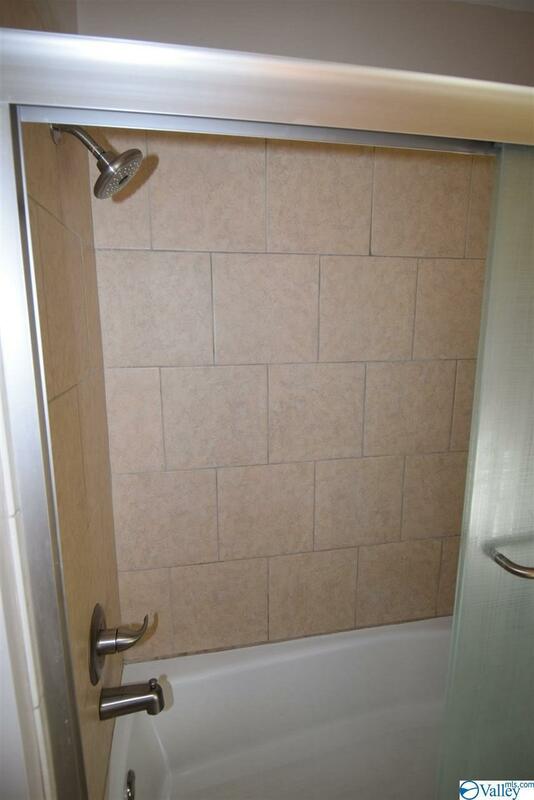 There is a two car garage and large crawl space for storage. 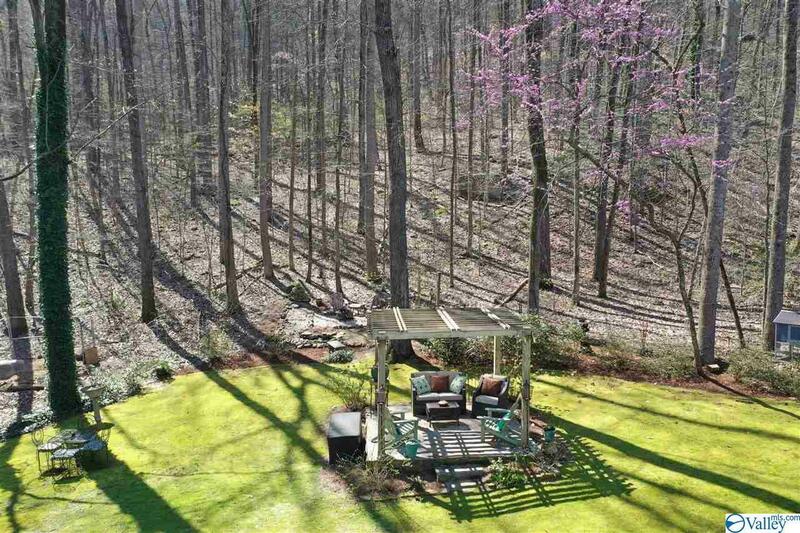 And finally, this is what makes this property so special, the spacious backyard opens up to a private wooded refuge with fountains, a pergola and a large deck for entertaining fun! 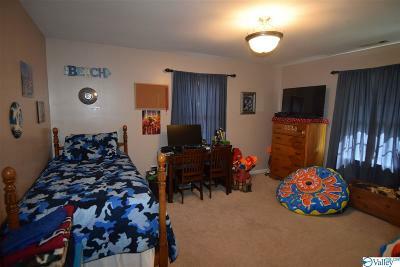 All information and schools need to be verified by the Purchaser.